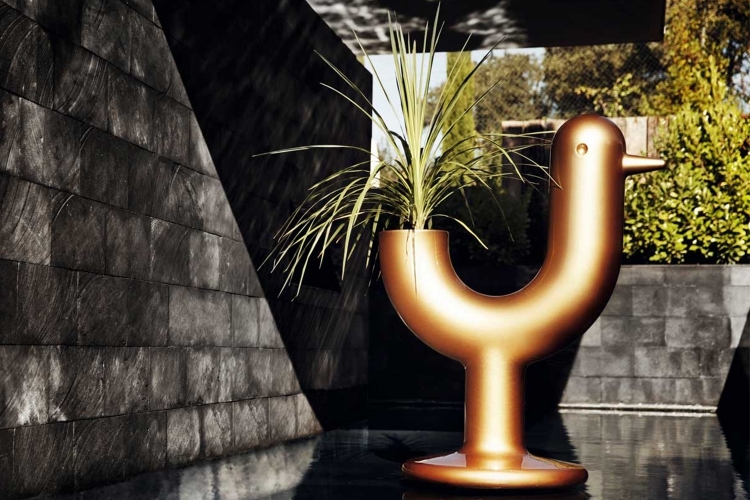 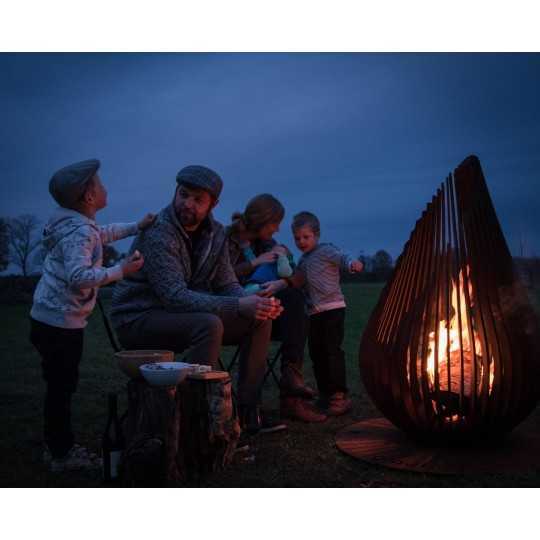 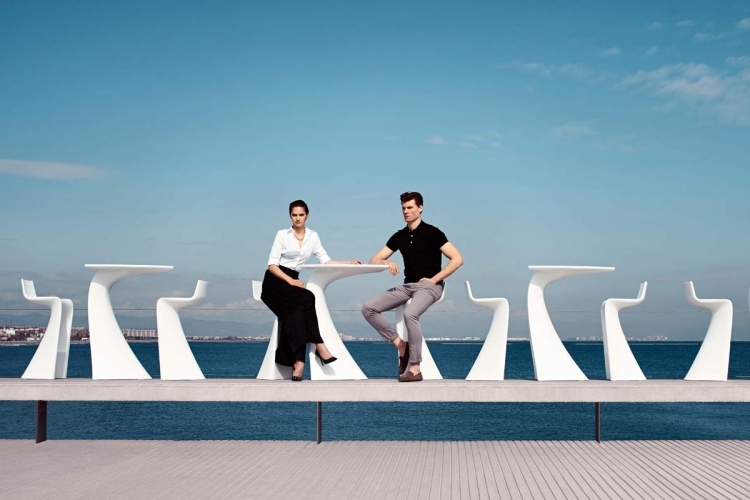 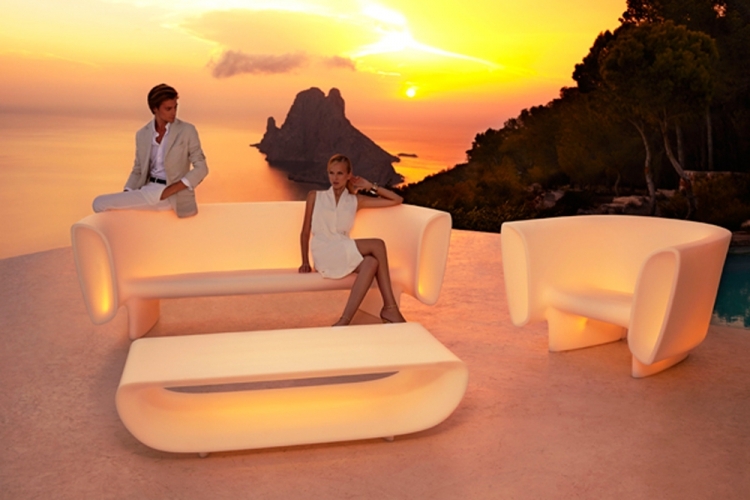 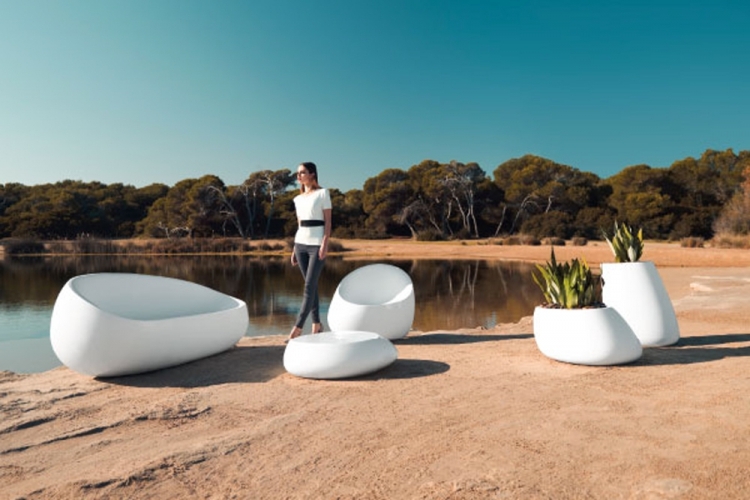 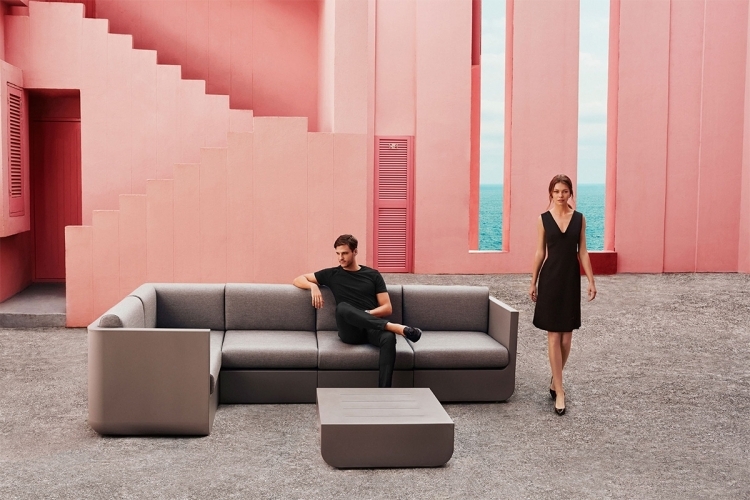 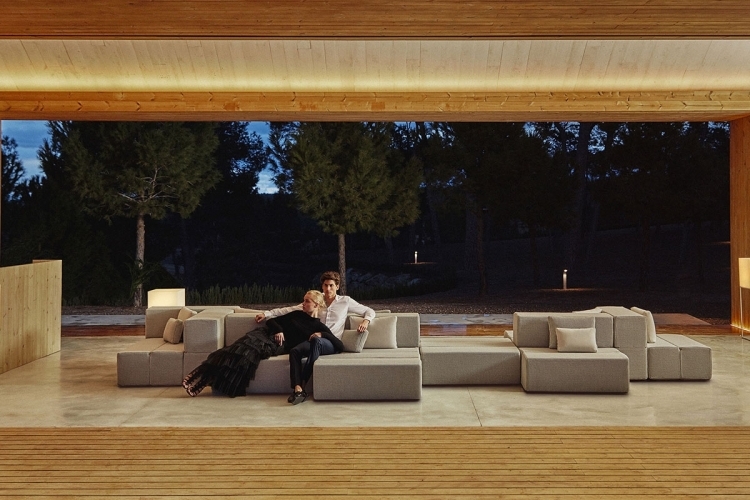 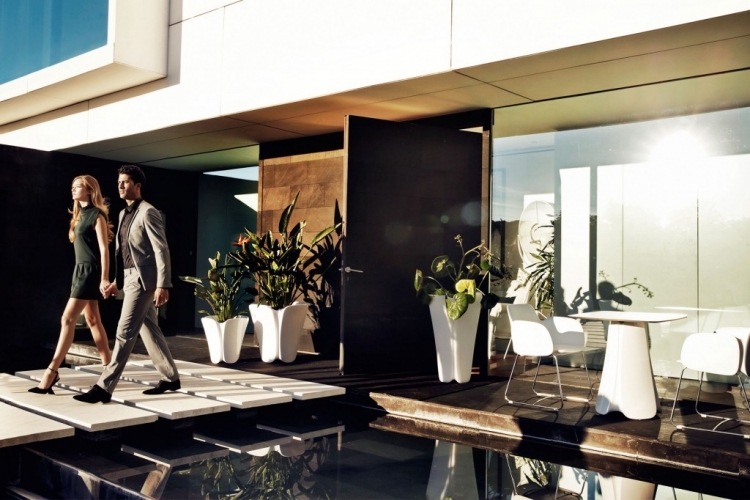 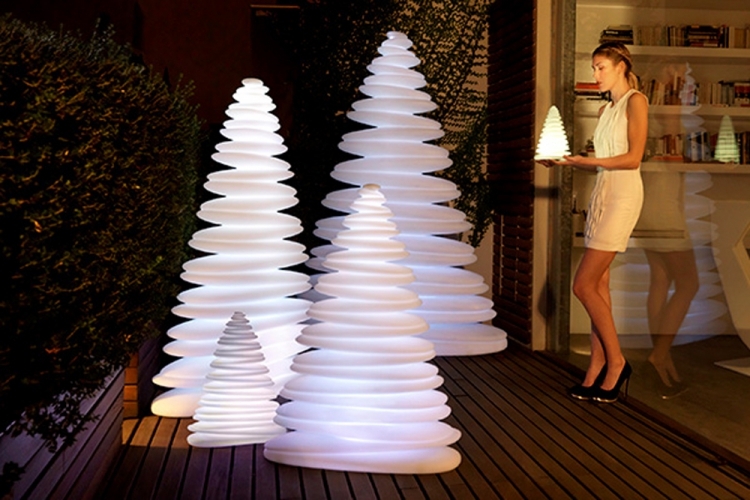 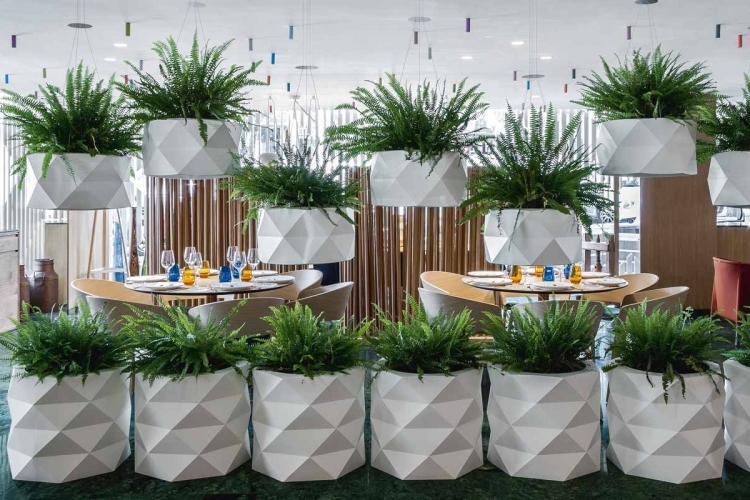 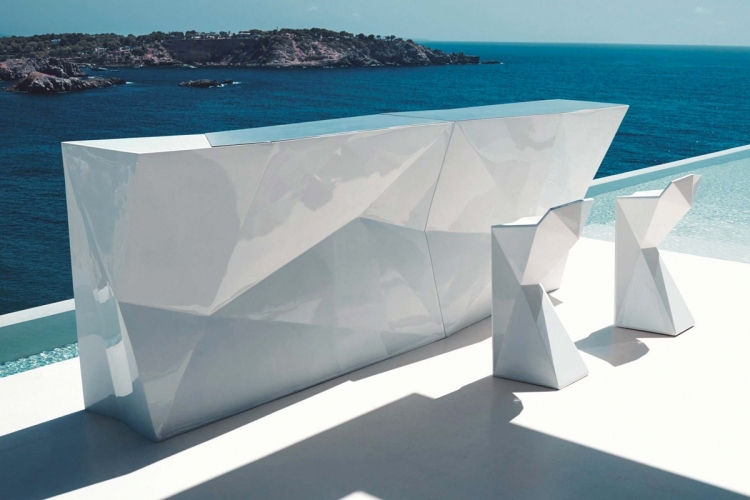 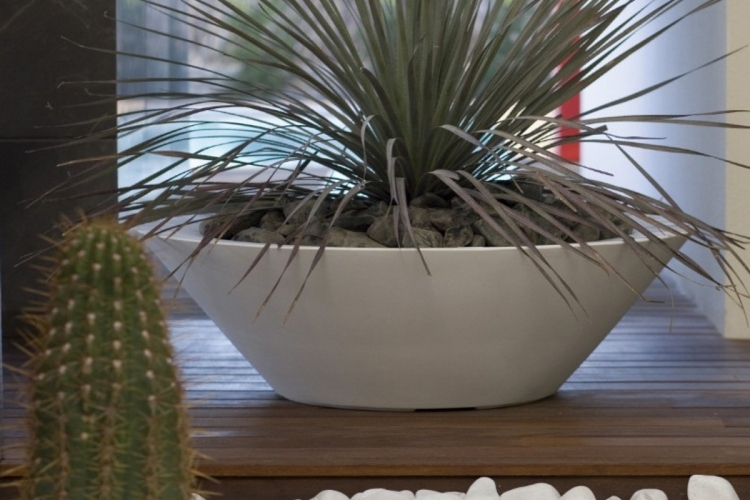 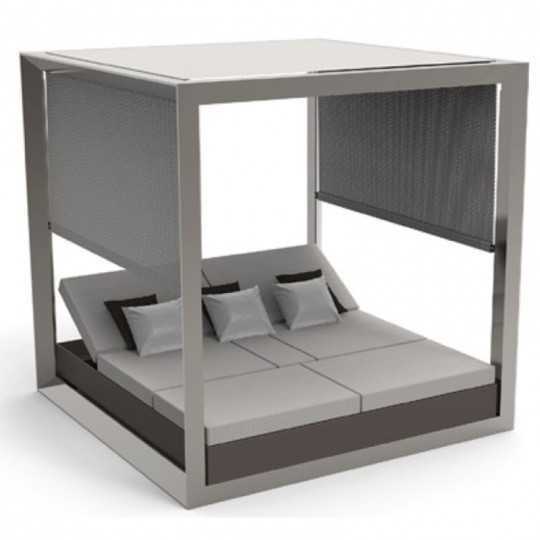 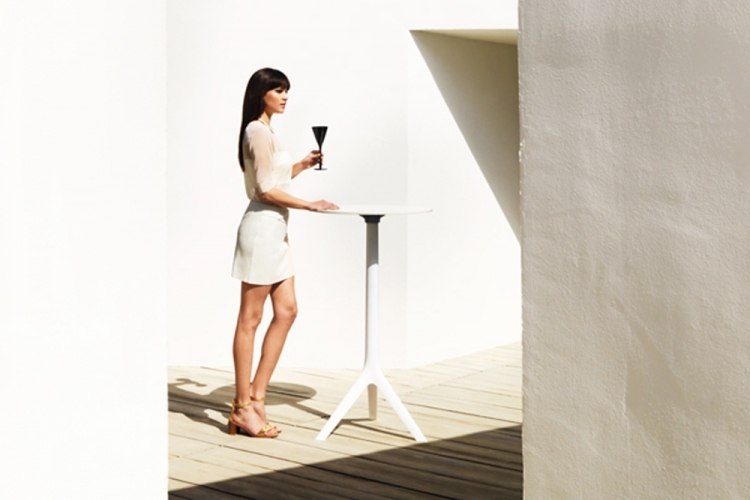 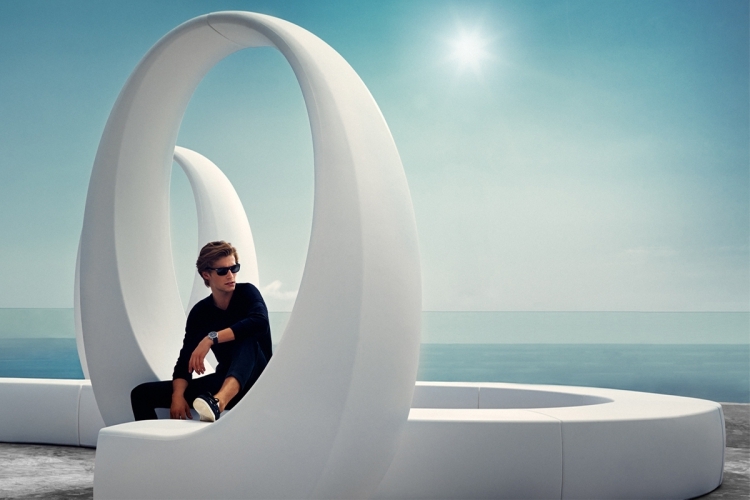 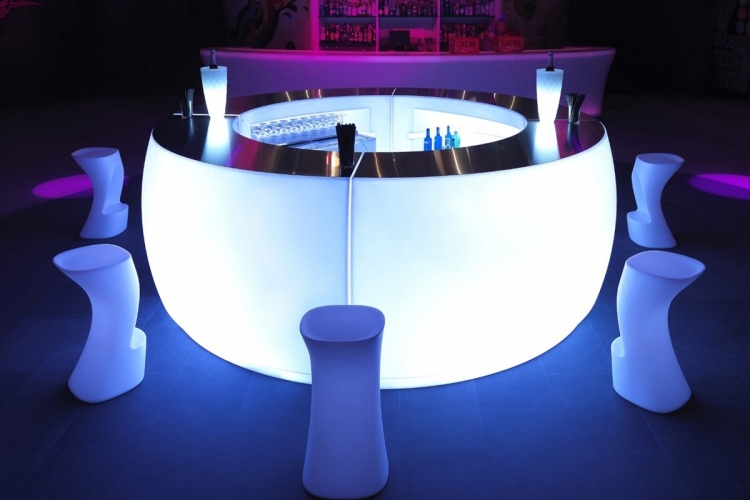 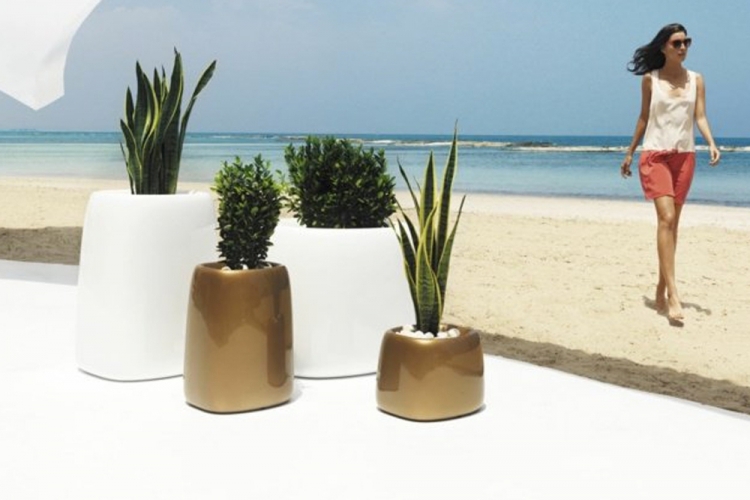 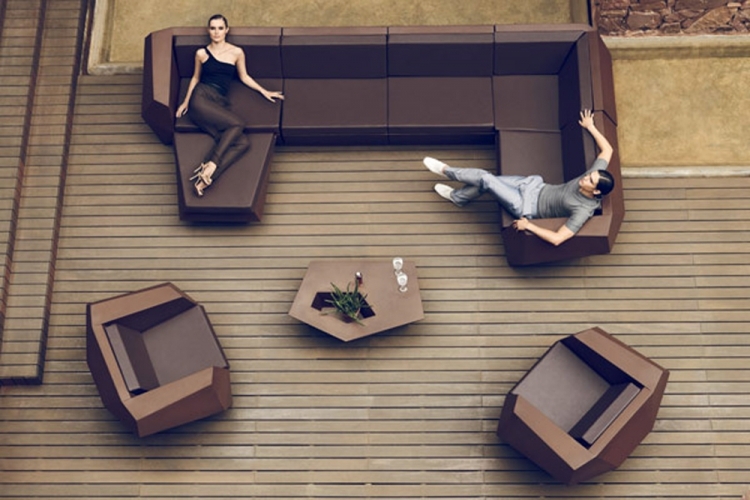 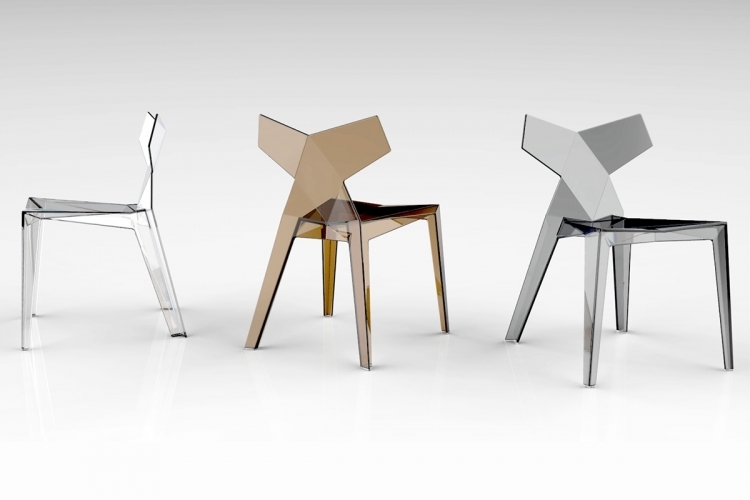 Vondom is a Spanish premium quality furniture manufacturer suitable for both indoor and outdoor use. 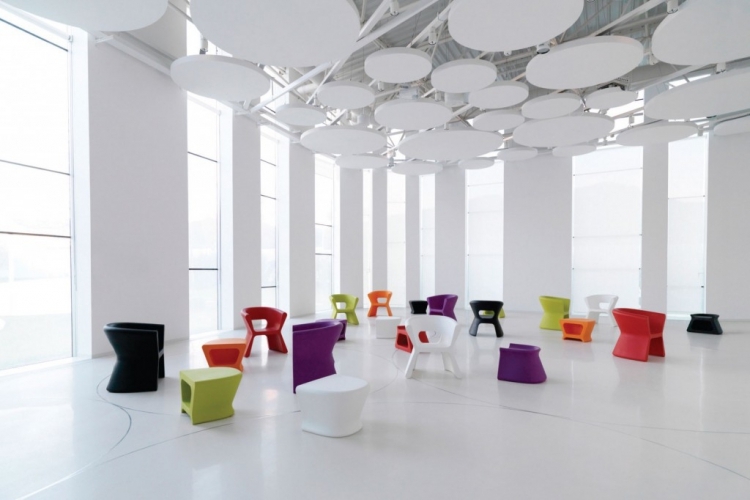 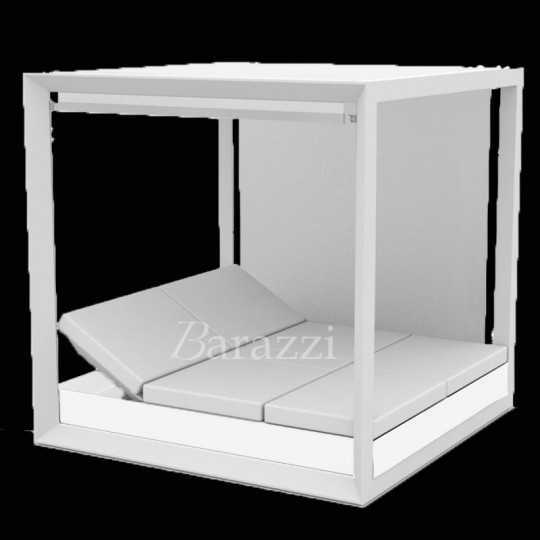 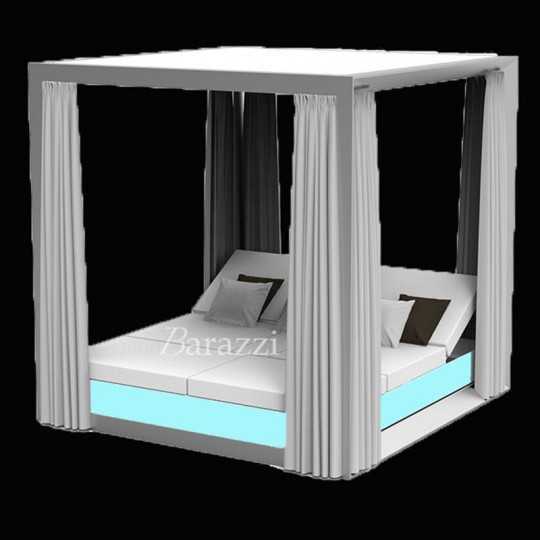 Many modular collections are offered and the furniture pieces are available in many versions (with LED Light) colors, and finishes (matt of lacquered). 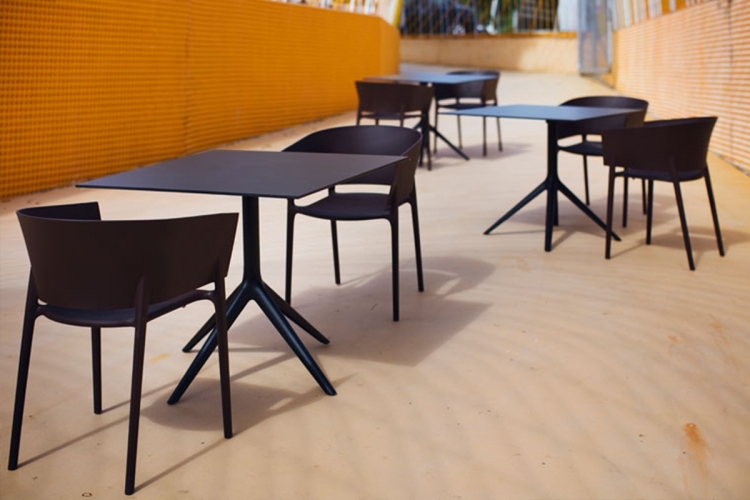 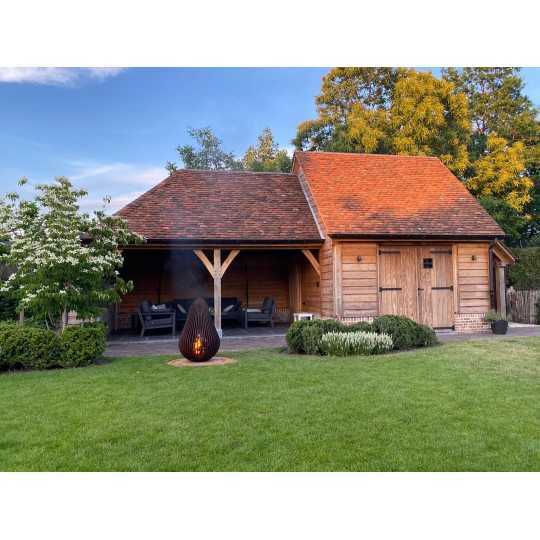 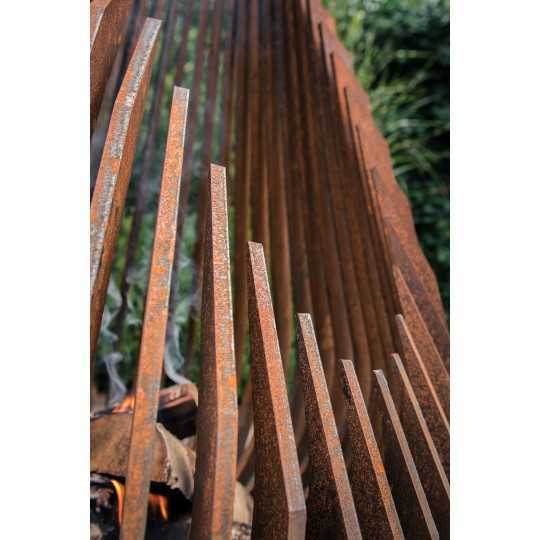 You will enjoy the original contemporary design of the furniture as well as its precise volumes and its geometric shapes.